Full details have not been communicated yet, the official announcement is scheduled tomorrow. But our team met a demonstrator at Zoom booth this morning for a quick presentation. 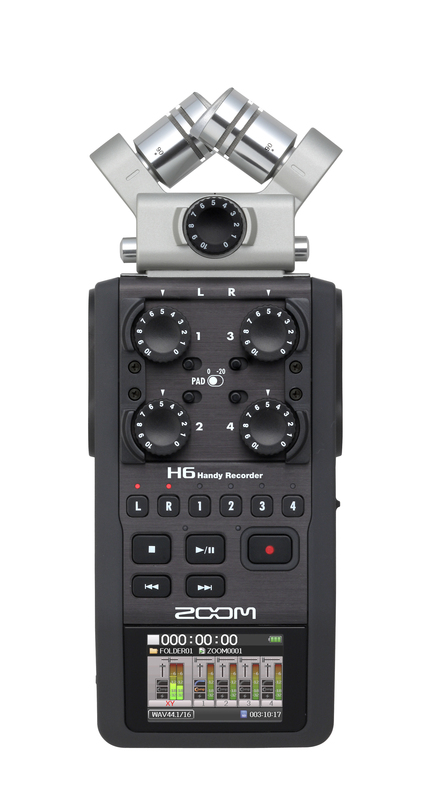 The H6 is a 6-channel portable recorder equipped with 4 XLR/jack mic inputs. 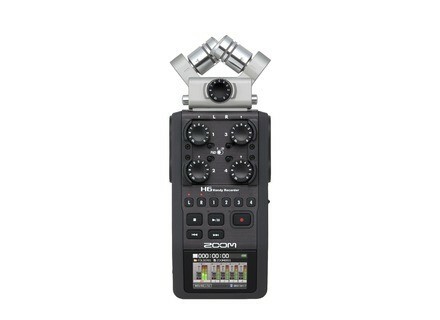 Two microphones are included, they can be removed and two additional jack can be plugged instead, so that the user can record up to 6 channels simultaneously on SD card. A large LCD color screen is also included. [Musikmesse][VIDEO] SSL Live SSL unveils at Musikmesse its first digital mixing console designed for live applications, simply called Live. [Musikmesse] Rupert Neve 5060 Centerpiece mixer Rupert Neve finally unveiled this morning at Musikmesse its new 5060 Centerpiece desktop analogue mixer with DAW control capacities. [Musikmesse] More details about Magneto We announced it yesterday, sE Electronics introduces at Musikmesse the Magneto condenser microphone which will retail for only 99€.